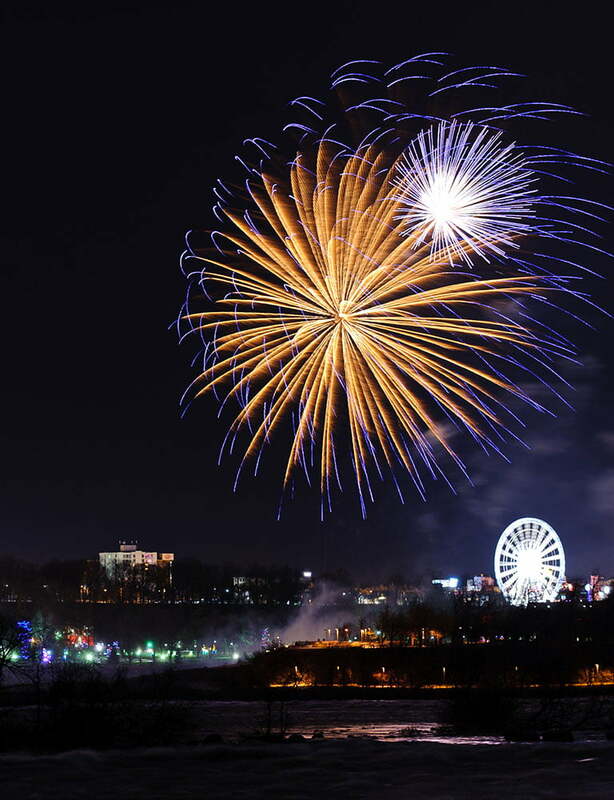 Offering year-round entertainment at world-class venues such as The Scotiabank Convention Centre, Victoria Park and more,Niagara Falls, Ontario is a world-famous destination where there is always something to experience, get involved in and enjoy. 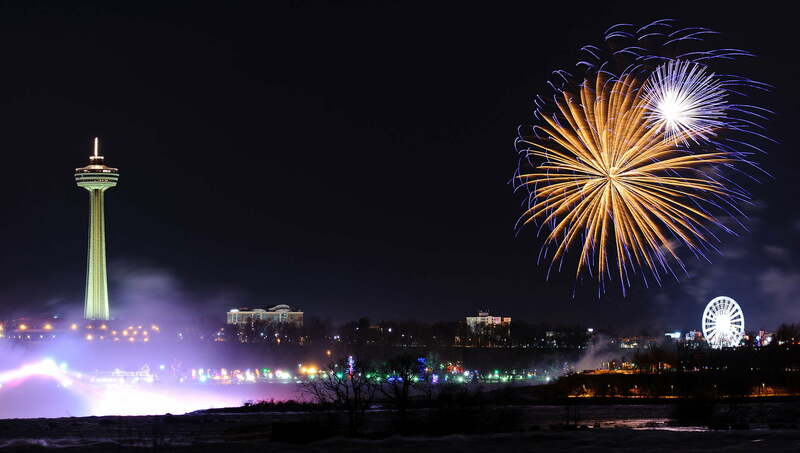 When you stay with us at the Vittoria Hotel and Suites, you'll always find Niagara Falls events happening. 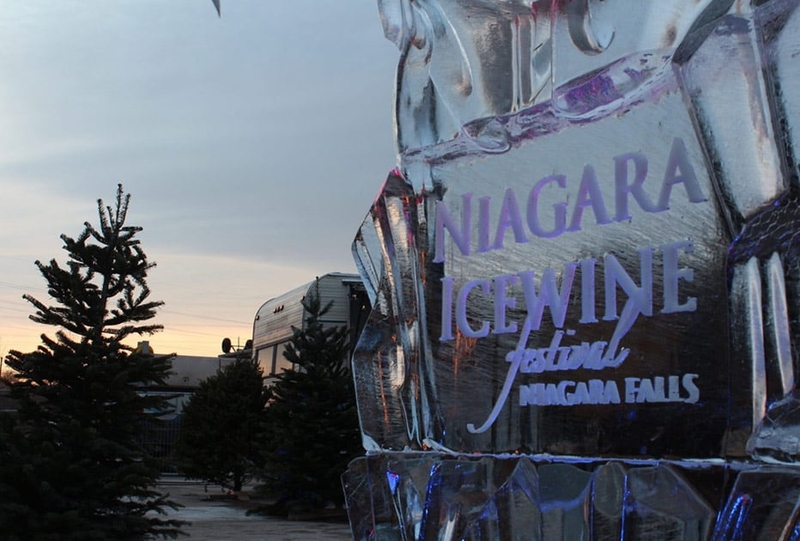 Niagara is home to some of the top event attractions in Canada, including the Niagara Icewine Festival, Niagara Falls Ribfest, the Ridgeway Summer Festival and multiple concerts and theatrical performances. 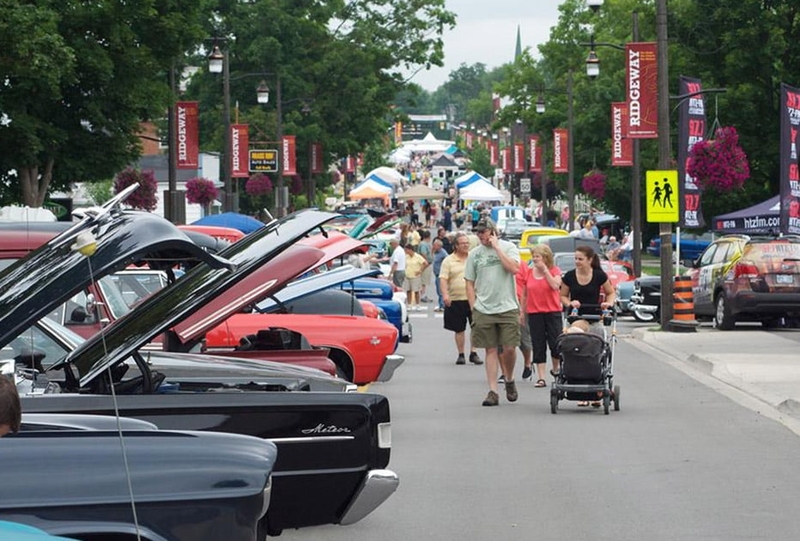 Feel free to look at some of our local events below that are held throughout the year or visit the Niagara Tourism event page here. If you want to hear about upcoming events happening close to the Vittoria Hotel and Suites, feel free to contact us at any time or check out our hotel blog to see what's happening in the local area. You can call our front desk staff directly at 905-356-2648 or toll-free at 1-800-263-2553. Held at the Scotiabank Convention Centre, this annual festival allows visitors to sample ice wines and VQA Wines from over 15 of Niagara's outstanding wineries, as well as try some savoury dishes created by Niagara's top chefs. 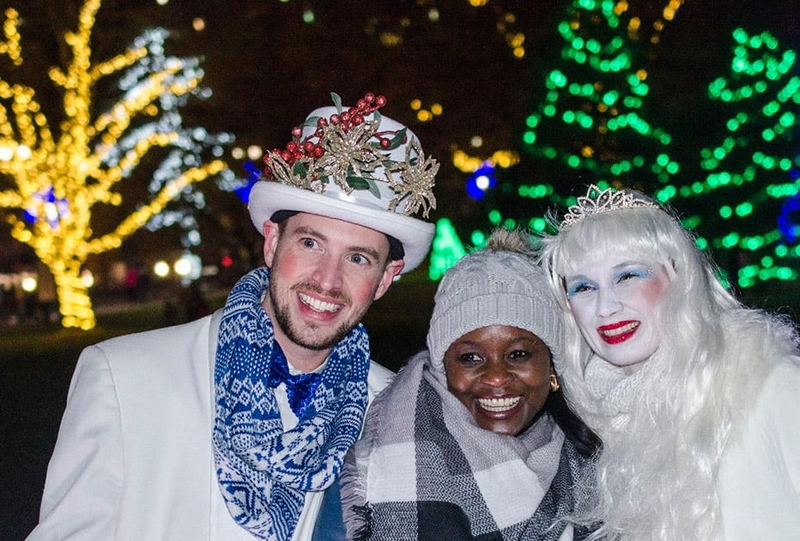 There is music, entertainment, ice sculptures and bright lights in this yearly winter wonderland. As Canada's largest light festival, this annual event runs from mid-November until mid-January and continues to attract over one million visitors every year. See illuminations that will blow you away, including the world's largest Canadian-American flag, iconic Zimmerman Fountain, and three-dimensional wildlife displays. A free event to attend, the Ridgeway Summer Festival is a two-day event filled with family friendly entertainment, including music, activities, huge pancake breakfasts, magicians, pony rides, clowns, a Kids Zone and more.